With interactive whiteboards taking over the modern workplace, one must consider which variant one should consider buying. Quality and economy is usually what most consumers look for, and that is what exactly the Starboard offers! 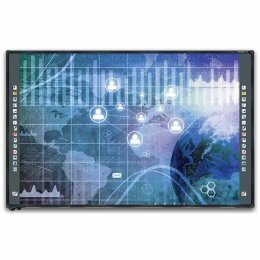 The Starboard is a top of the line interactive whiteboard, which offers an immersive experience with both single and multi-touch capacities. 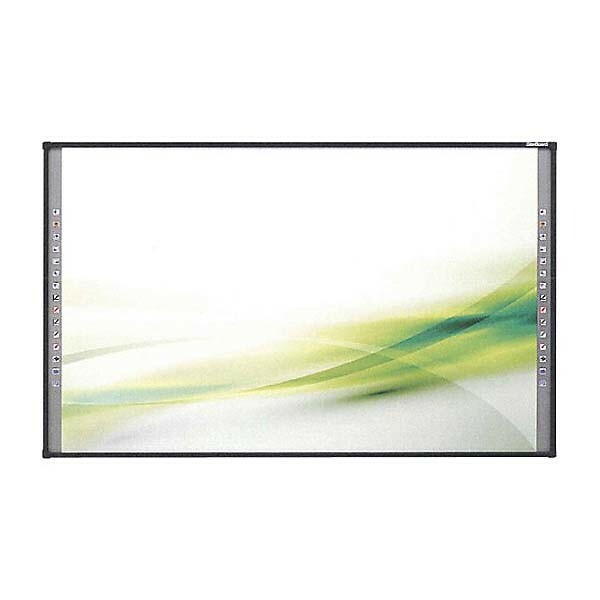 With models consisting of various screen sizes, you can choose exactly the one that meets your requirements. One of the most impressive features that the starboard has to offer is its wide support for operating software. Unlike most other whiteboards, it offers support for windows, Linux and iOS. It offers multiple additional features such as wireless Bluetooth connectivity, resulting in ease to connect other devices without the unnecessary hassle. Why consider other brands when you can do more with ease by adapting the Starboard? Education of our next generation is the top most priority, as they hold the key to the future. Schools have been suffering from the lack of attention of the students. With the increased usage of smartphones, students have become accustomed to the interactivity they provide. Whiteboards no longer fit the cut, as they cannot cater to the attention span of the modern student. Integrating the Starboard is the next logical step, which allow for greater interactivity, making it easier for pupil to understand the hardest of concepts. Companies and offices are mostly on a tight schedule and cannot afford to waste even a split-second, considering any time wasted results in major revenue loss. Traditional whiteboards take a lot of time as you write and erase repeatedly. Using The Starboard is the perfect replacement! 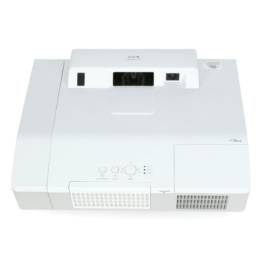 Simply use the device to show your digital presentation without consuming any additional time. Save precious company time and simultaneously modernize your workplace! When it comes to the quality and efficiency, nothing competes with the Starboard. With the multitude of features and the impressive interactivity that it has to offer, augmenting the Starboard in your workplace is the next obvious choice.